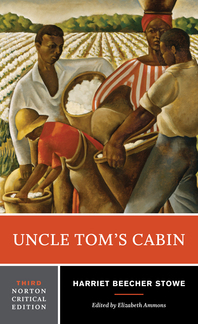 Uncle Tom's Cabin - Description | W. W. Norton & Company Ltd.
One of the most important activist texts in American literature is now available in a thoroughly updated and revised Norton Critical Edition. Henry Louis Gates Jr. redefines Uncle Tom's Cabin with this seminal interpretation of the great American novel. This Norton Critical Edition of Edith Wharton's quintessential novel of the Gilded Age reprints the Scribner's magazine text of 1905, including the eight original illustrations.